I've used traditional controllers for eons and a Roli Seaboard Rise 49 for the last 2.5 years. 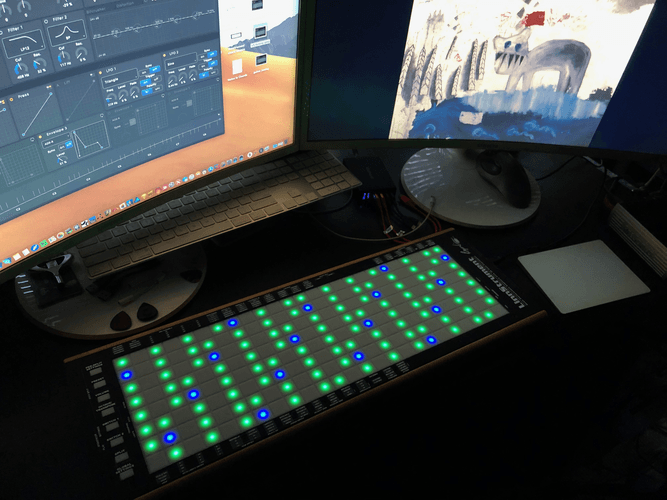 Finally took the plunge and ordered a LinnStrument, which I received yesterday. Wow! This is a definite game changer. Infinitely the most expressive controller I've ever had the pleasure of using.